Home / Nintendo DS game manuals / Sudoku gridmaster :. 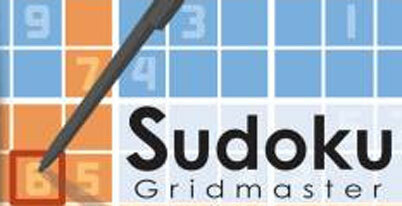 Sudoku gridmaster manual Just click to open it in a new window then print the manual. The game features over four hundred sudoku puzzles, four different tutorials as well as four difficulty settings (practice, easy, normal, and hard). If the player manages to perform well in the puzzle, he or she receives stars which can be used to take a sudoku test to determine his or her skill level. The game uses the Nintendo DS touch screen, which makes writing down and choosing different numbers easier. There exists a bug in the game; after Platinum rank is obtained, the total playing time is summed up. Puzzles not yet completed at that point (and there can be many) are assigned a time of 99 hours, 59 minutes, 59 seconds. This raises the total playing time to "999 hours, 59 minutes, 59 seconds" regardless of actual playing time.